There are many health issues that are common these days. You might be surprised to hear that many can be caused by supplements, if you choose the wrong one. But the good news is that people have complete information about their causes and symptoms online. Having complete knowledge makes it easy for the individuals to take the preventive measures. One common problem with many pre-workouts are that they cause itching and tingling on your skin. For this reason, we're giving you everything you need to know about this side effect. Ultimately, this will help you stay safe and prevent you from suffering tingly and itchy skin again. What Causes Itching & Tingling In Pre-Workouts? You may have experienced paresthesia if you've experienced a crawling sensation on your skin. It's also described as an itching and numbness in different parts of your body for no reason. Paresthesia is a common issue and many individuals have experienced it in different parts of their lives. Most people have this feeling of needles and pins in their arms and legs when their limbs fell asleep. However, individuals are yet not familiar with the issue. The most common cause of the issue is that the pressure on your nerve was excessive due to which the passage of stimulus was blocked and it led to paresthesia. How do you treat this problem? Well, all you have to do is to remove the pressure from the affected nerve and your limbs will get back to normal. Also known as 'dead arm or leg' it is a temporary type of paresthesia that can be resolved without any treatment. But the real issue is when paresthesia persists; this is an indication that you are suffering from some kind of medical disorder. Paresthesia can affect any part of your body but it commonly occurs in arms, hands, feet, and legs. It might not seem like a severe issue but with time it can cause many other health problems. Chronic paresthesia is caused due to minor nerve damage. As we've mentioned, paresthesia is a commonly occurring side effect in pre-workouts. 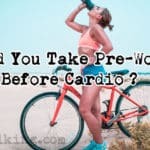 For this reason, pre-workouts have gained quite a bad reputation on the market, with many choosing to avoid them. But it doesn't have to be this way. Simply put, if you choose the right pre-workout that doesn't cause side effects, you'll benefit from; enhanced strength, endurance, focus and feel limitless energy until you leave the gym. The good news is that only a few ingredients are responsible for causing paresthesia. So by avoiding pre-workouts containing these nutrients, you'll be safe from this side effect. Radiculopathy is more commonly known as 'pinched nerve'; it can be caused by anything from sleeping in a strange position, from overtraining in the gym. It's very rarely caused by supplements, but excessive use of 'bad' pre-workouts can cause inflammation of your nerves. Why? 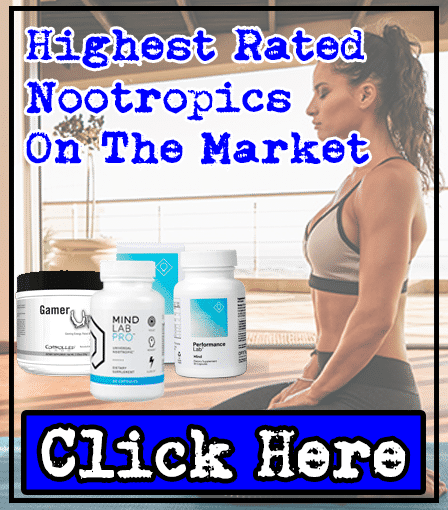 Because they'll be constantly testing your nervous system; as we mentioned, only the supplements packed with stimulants that you'll want to avoid will put you at risk of this. Ultimately, this is why it's important to make sure you choose the right product! Fortunately, you're doing your research through this article. Making sure you choose the best products will save you money and get you the best results too. Anyway, back to radiculopathy. If the issue is not resolved, it'll lead to severe paresthesia - something you don't want. We've given you the main causes of itchy & tingly skin. Now, the good news is that there are many better alternatives to the ingredients that cause paresthesia. Basically, the reason why companies add Beta-Alanine to supplements, is because it's shown to enhance muscular endurance in the gym. But there are many ingredients that offer the same benefit, without causing any side effects. 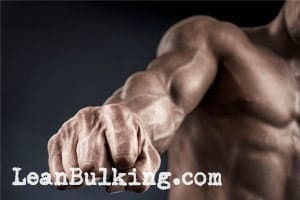 The best alternative for the Beta Alanine is Creatine Monohydrate; this delivers the same benefit (enhanced muscular endurance) without causing itching and tingling on your skin. Creatine Monohydrate is that it's a naturally produced organic acid in the body. 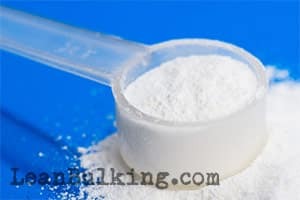 In fact, Creatine Monohydrate is known as one of the safest and most reliable compounds in the industry. How does it work? Well, Creatine encourages the recycling of the ATP, which is the main source of energy for your body. When higher concentrations of ATP are produced by the body, it boosts your energy levels and muscular endurance - allowing you to smash your last reps towards the end of your workouts. Even after your workouts, you won't feel lethargic or tired; Creatine Monohydrate reduces fatigue and helps you stay fresh for your next gym sessions too! As a result, Creatine Monohydrate allows you to perform better for longer, and make faster progress on your fitness goals. Caffeine is the most commonly consumed commodity in the world. Whether you're in the UK, USA or East Asia, you'll be consuming caffeine through tea or foods. You'll often consume it in the morning; this is because caffeine helps lower the levels of adenosine in your brain, which results in you feeling more alert and energetic. As a result, it's obvious that this natural element is very beneficial when consumed in pre-workout supplements. However, during the consumption of caffeine, it's wise to keep an eye on your caffeine consumption; remember that excessive caffeine will increase the heart rate of your body. 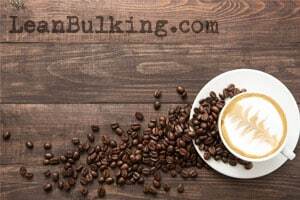 The bad news is that many 'bad' pre-workouts are overloaded with caffeine; this is also why many cause jittery side effects. As a result, make sure that you consume the recommended amount (under 200mg per serving with pre-workout supplements). This will keep you safe from side effects, while it'll help take your training to the next level. Citrulline Malate is another great replacement for Beta-Alanine, as it also increases muscular endurance without causing itchy & tingly skin. 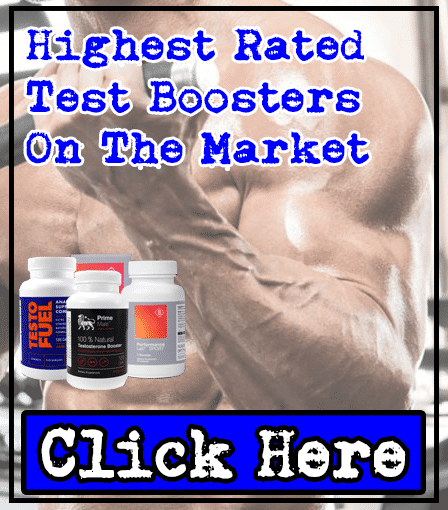 Basically, the main benefit of Citrulline Malate is that it raises your nitric oxide levels; this increases your blood flow, allowing more blood and oxygen to enter your muscles - resulting in enhanced muscle pumps while you lift weights. In fact, muscle pumps are one of the key reasons why we choose to consume pre-workouts. It makes you look and feel invincible in the gym - and as we've already mentioned, enhances your muscular endurance too. One thing to remember is that Citrulline Malate has only shown to work when consumed in 6,000mg dosages. So make sure the pre-workout you choose contains this amount. Your not the only one that's suffered from paresthesia after taking the wrong pre-workouts. In fact, it's become a common issue with pre-workouts, and has caused many people to avoid these supplements. But remember that the best pre-workouts can help take your training to the next level; choosing the right pre-workout will enhance your strength, endurance, focus and muscle pumps too. For this reason, we carefully analyzed the market and tried numerous pre-workouts. It might have taken us around 8 months, but we finally found a great pre-workout that we feel confident recommending - that doesn't cause tingly or itchy skin. Explosive Energy - You'll feel incredible throughout your gym session, without being tired towards the end of your sets. Stronger For Longer - Lift heavier weights than before with the correct form to make bigger muscle gains, with less muscular fatigue too. Enhanced Mind-Muscle-Connection - Make the most of every rep and set, to make sure you earn that 6-pack or mountain biceps faster than before! Intense Muscle Pumps - Load up your guns with 4 Gauge and feel your muscles inflating while you pump iron in the gym. 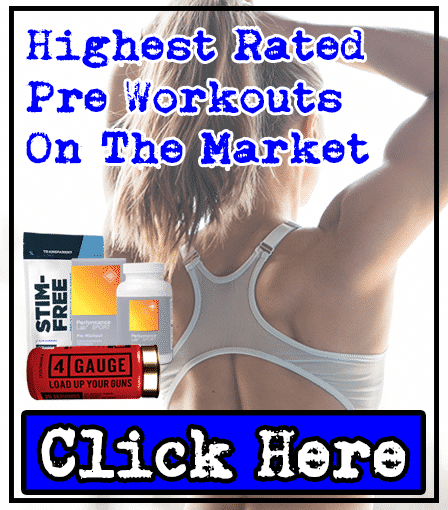 More expensive than others - 4 Gauge is a premium product that costs a few dollars extra, but we found that it's worth paying more for a pre-workout that's safe and effective, than suffer from side effects with cheaper products. Made by specialist supplements company, Roar Ambition, 4 Gauge exploded onto the market and has started to cement its place as the #1 product. It first caught our attention after we saw that it came in a shot-gun shell container; this looks awesome, and we wanted to see it for ourselves. After being impressed by its nutrient profile, we pulled the trigger and ordered the 'ultimate ammo crate' of 4 Gauge - and we're glad we did. Containing optimal dosages of Citrulline Malate and safe and effective dosages of Creatine Monohydrate & Caffeine, you'll be sure to make faster progress on your fitness goals, while staying safe from any side effects. We've given you the best ingredients that can help prevent paresthesia. However, you can also use vitamins to help reduce the effects of this side effect too. Here are some of the natural remedies that will help you to avoid paresthesia. There are several important vitamins that are essential for the proper growth of the muscles during your workout sessions. You might be consuming an optimal amount of protein, but without B-complex vitamins, your body might not make the best use of them. This is why it can be beneficial to include B-complex vitamins in your diet. It will not only help prevent the numbness and itching sensations in your body, but it will help you utilize energy better too. There are many natural sources through which you can consume these vitamins. The most common ones are nuts, yeast, rice and cereals. However, the easiest way to consume this is through cheap multivitamin products; you can pick these up for about $3-4 dollars or less. But still, the best way to avoid tingly and itchy skin is to avoid the ingredients that cause it (that we listed for you at the start of this article). In case you are not consuming any supplements and still you are suffering from paresthesia there are chances that you are doing something wrong with your body. In the trainers, it has been noticed their exercise movements are not proper due to which they suffer from paresthesia; this is because lifting incorrectly can lead to radiculopathy (more commonly known as 'pinched nerve'). For this reason, it's important that you pay attention to the movements of your personal trainer, or watch videos of free fitness instructors online. Always remember that form is more important than weight. If you're causing harm to your body by trying to inflate your ego, you won't make muscle gains and simply put yourself at risk of serious harm. While you'll see elite bodybuilders lifting heavy weights in their Instagram videos, you'll also realize that they lift sensible weights for the majority of their time in the gym, with increased emphasis on slower movements and form. Ultimately, there are many pre-workouts that cause side effects out there. But the good news is that you can avoid tingling and itching on your skin by simply avoiding a few ingredients (most notably, Beta-Alanine). 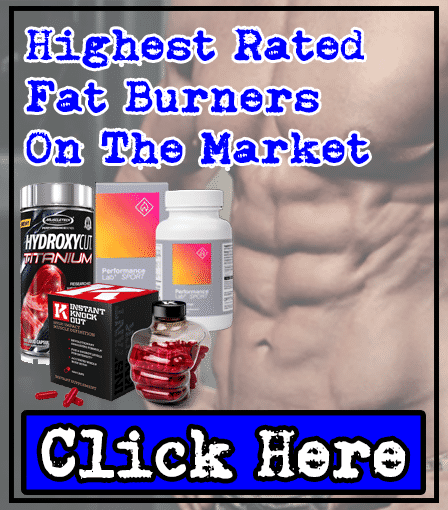 Instead, by looking for pre-workouts that contain better alternatives such as Creatine Monohydrate and Citrulline Malate, you'll ensure that you take your training to the next level - without suffering from side effects. 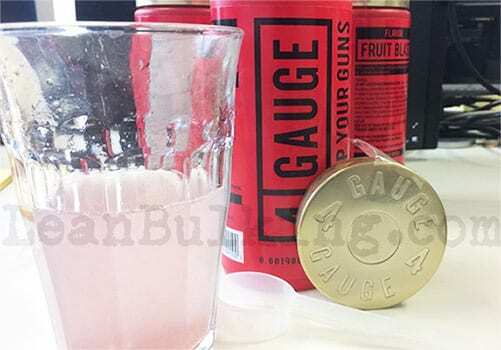 After searching the market for safe and effective pre-workouts, we found that the best product was 4 Gauge; this offered key benefits that helped raise our game and make faster changes to our body. Ultimately, you should make sure that you lift with the correct form in the gym, to avoid radiculopathy (pinched nerve) and check the ingredients inside pre-workouts before buying them.